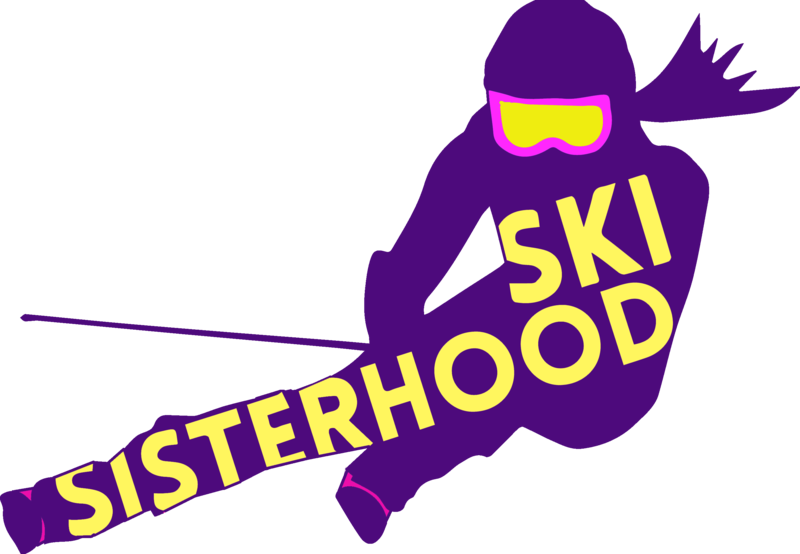 The Ski Racing Sisterhood – Good Times, Best Friends, Great Coaching, Get Stoked! Elite U14 Slalom Camp - Created and coached by Olympians. Our 2019 camp is Full! The Ski Racing Sisterhood camp helps girls feel empowered by their strengths, determination, focus, and commitment to sport – things that build confidence on and off the ski hill. We create a strong support group of friends, mentors, and coaches with the goal of demonstrating how much fun and how fulfilling a life involved with high level sports can be. Girls will leave this camp with new skills, new friends, and feeling inspired and confident both in sport and in life. *New this year: a five day slalom camp. We have an amazing slalom progression plan to help bring your daughter to the next level in her ski racing. We wanted to maximize our benefits from skiing on the Whistler Glacier, so we decided that a stronger block focused only on slalom would be impactful for a super positive and enriching experience. dryland - like you mean it. ...and a whole lot of fun. ``Just wanted to share - (our daughter) had a GREAT time at your camp last week. She was glowing about the instructors, training facilities (she thought it was better than Mt. Hood) and the food. In fact, she went on and on about how good the food was (and was promising to make us some dinners once the recipes were posted). ``I would just like you to thank you guys again for such an amazing camp. I appreciate everything that you guys did for us, not only just the coaching. I felt so inspired spending the days with such awesome coaches and a fantastic chef. You encouraged me to follow my dreams of ski racing and hopefully one day end up in your shoes. Thanks again for providing me with great coaching and memories I will cherish forever! It’s really incredible that a group of such dedicated talented coaches, and Olympians can come together to put a camp like this on. It has elevated our daughter’s passion for skiing in so many different ways. Not only from ski racing but also the passion of sport itself. Be extremely proud of what you have accomplished in your coaching. Ski racing is only a part of what our daughter has learned from you ladies. She has more confidence mentally, physically and truly loves the sport because of what you have taught and done at your camps. The incredible talent you have as coaches is solely passed onto the girls that attend your camps. We truly hope you continue these camps and that others have the experience our daughter has had. She wishes she could have you coach her all the time. Your devotion to teach young racers is something that is quite amazing. You instill in the young racers minds a positive and respectful attitude of the sport and one’s peers. It is because of coaches like you the sport will continue to retain all skiers in the sport no matter of what their placement on the podium is. What: A 5 day slalom camp with world class coaches, high repetitions, and an empowering atmosphere for girls who want to become better ski racers. Where: Whistler/ Blackcomb – staying at the The Aspens – 100 feet from the Blackcomb Gondola. Why: Because it will be awesome. Who doesn’t want to shred in the summer?